A NEW performance car “monster” will change lives, according to the Italian design house responsible for the radical machine. 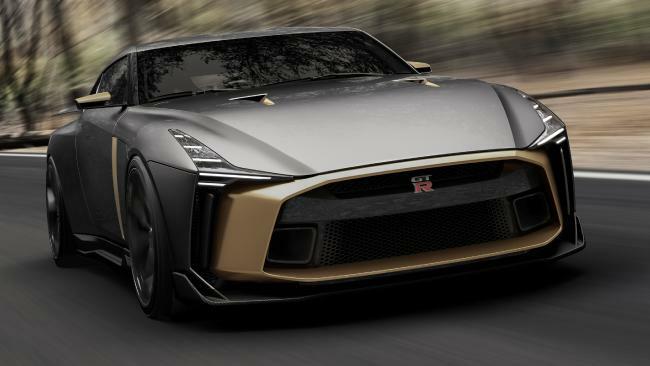 And while this may be true there is a catch – Italdesign will build only 50 examples of the Nissan GT-R50 and each will cost €900,000, which comes to $1.4 million locally plus taxes and on-roads. The Nissan GT-R has long had a cult following, who have drooled over the vehicle’s supercar killing acceleration times, motorsport pedigree and – until now – comparative affordability. 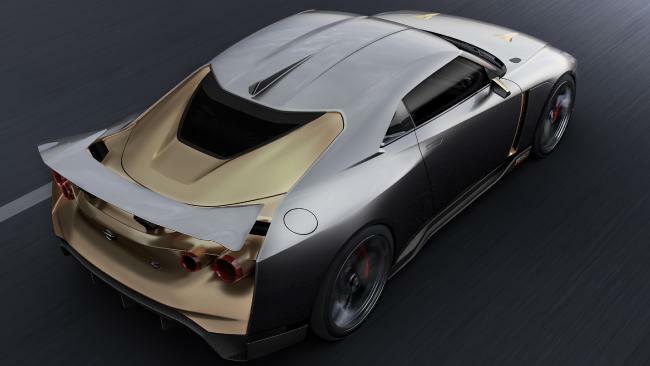 Now the Japanese maker and European coachbuilder have teamed up to build the GT-R50 by Italdesign to mark the car’s 50th anniversary. The car will make its official debut at the coming Goodwood Festival of Speed in England. High stakes: The Nissan GT-R50 by Italdesign would cost almost $2 million in Australia. “The Goodwood Festival of Speed is the ideal setting to showcase the Nissan GT-R50 by Italdesign, which combines power and artistry to celebrate 50 years of inspiring the dreams of our customers,” says Nissan senior vice president of global design Alfonso Albaisa. The car was developed, engineered and built by Italdesign while Nissan was responsible for the exterior and interior design. 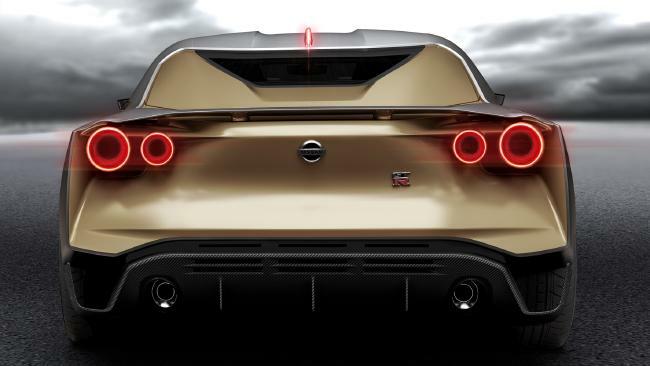 Underneath the bonnet is a Nismo-tuned version of the 3.8-litre twin-turbo V6 (530kW/780Nm), which produces 88kW more than the version in the standard GT-R.
Limited run: Only 50 examples of the Nissan GT-R50 by Italdesign will be built. Numerous performance parts have been added, including revised Bilstein suspension, larger Brembo brakes and a power bulge on the bonnet which is usually shaped to accommodate enhanced cooling systems and air filters. A unique grey and gold colour scheme, pronounced LED headlights, lower roofline and large rear wing round out the exterior highlights. Happy birthday. 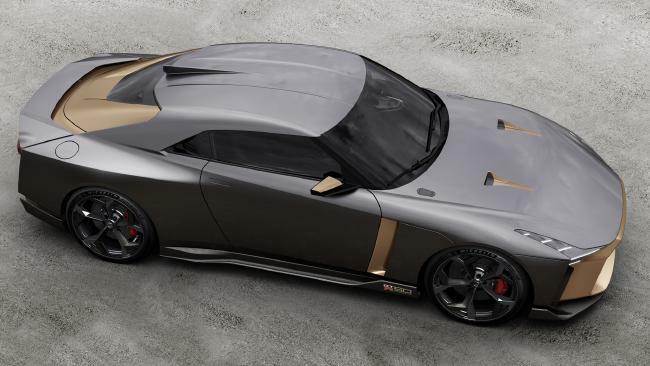 The Nissan GT-R50 by Italdesign is being built to mark the car’s 50th anniversary. Overlooking the high price, Italdesign chief Joerg Astalosch believes the performance hero will make dreams come true.